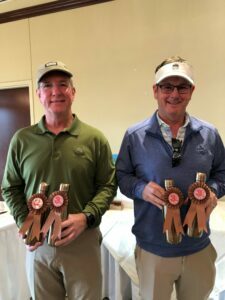 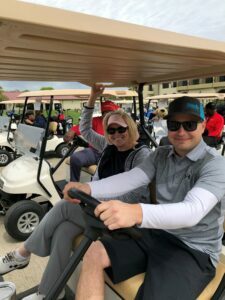 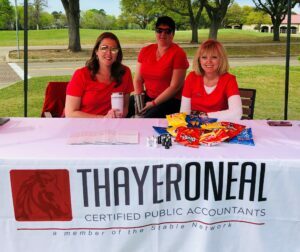 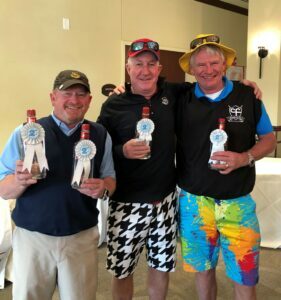 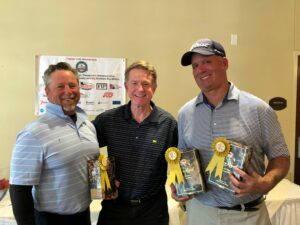 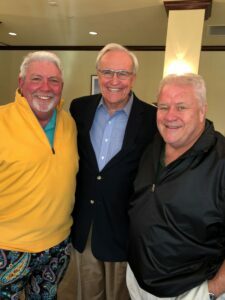 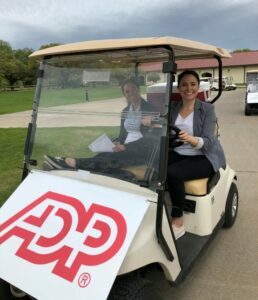 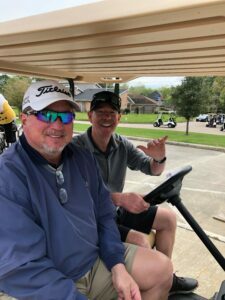 ThayerONeal proudly held it’s 5th Annual Charity Golf Tournament Monday, March 18th, 2019 at Quail Valley Golf Course in Missouri City, TX. 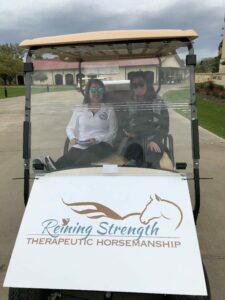 Over 90 clients and friends participated in this super fun event with over $16,000 raised for The Leukemia and Lymphoma Society, Reining Strength Therapeutic Horsemanship and Big Brothers Big Sisters. 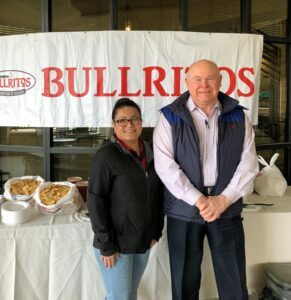 The beautiful day started out at 11:30am with Registration, Warm-Up and Lunch provided by Bullritos , Shot Gun start at 1pm followed by Awards, Raffle, Live Auction and Dinner at 6pm. 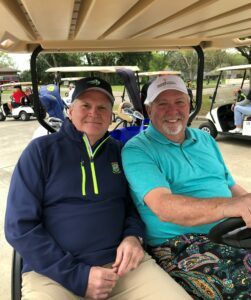 The guest speaker was Bill King, Houston Mayoral Candidate.